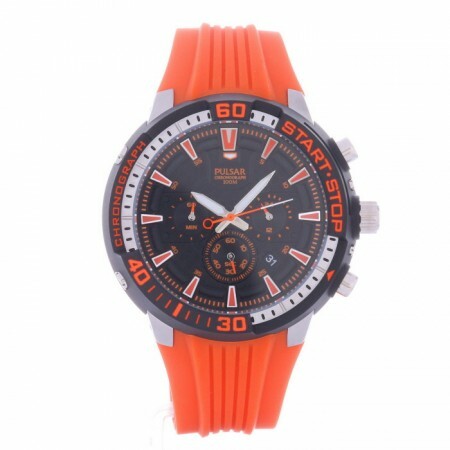 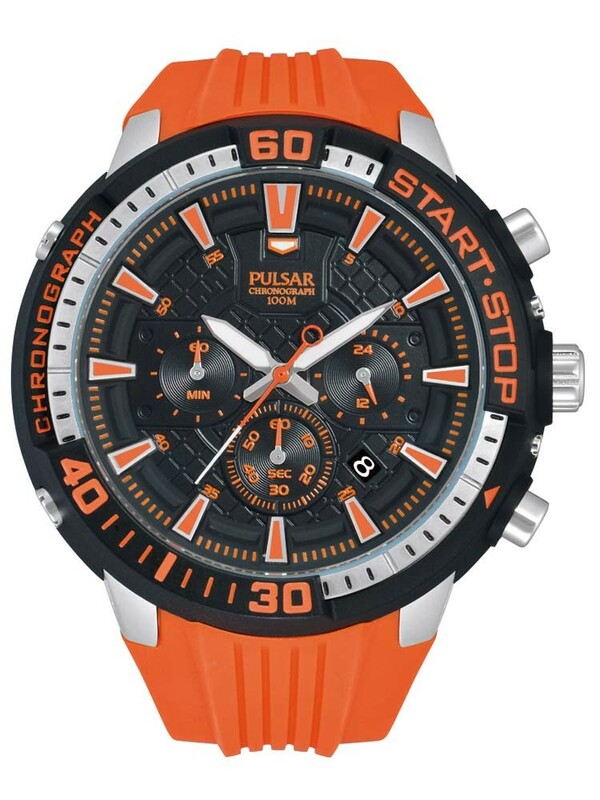 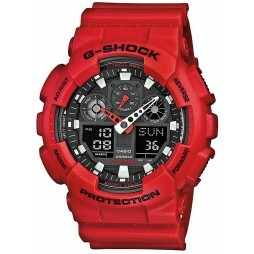 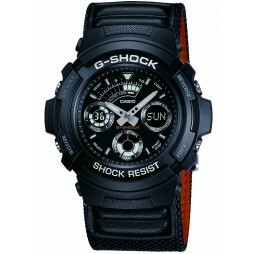 An eye catching mens sport watch from Pulsar in a modern and stylish design with bright orange details. 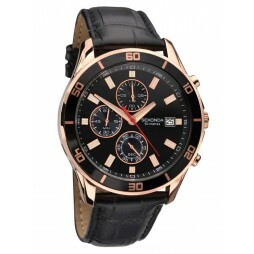 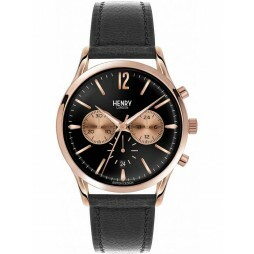 The dial features easy to read hour markers, chronograph sub-dials and a date window. 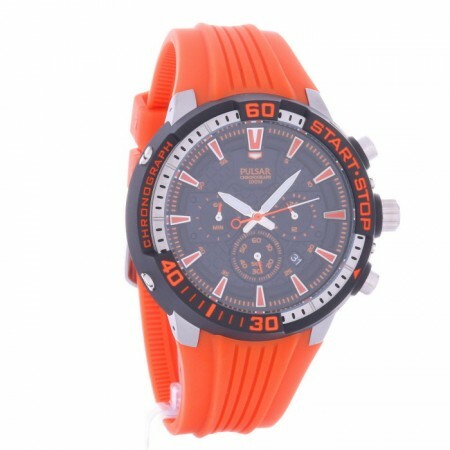 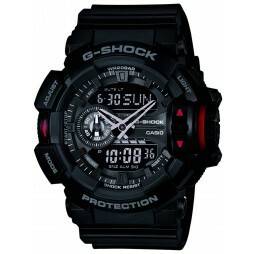 Finished in a comfortable textured rubber strap and traditional buckle.